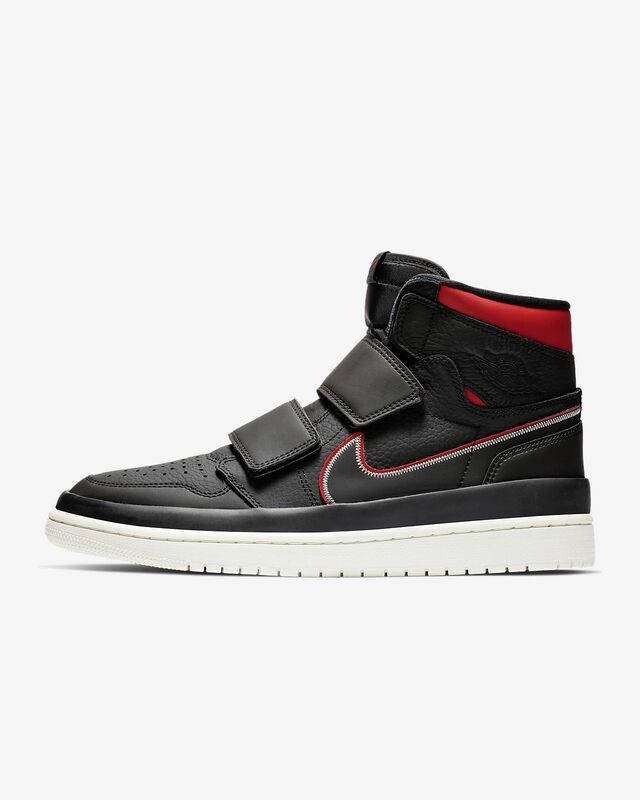 The Air Jordan 1 Retro High Double Strap Men's Shoe is a no-laces twist on the ’85 original. It sports two thick, sturdy straps in lieu of laces—exuding the same provocative bravado as the man who inspired it. 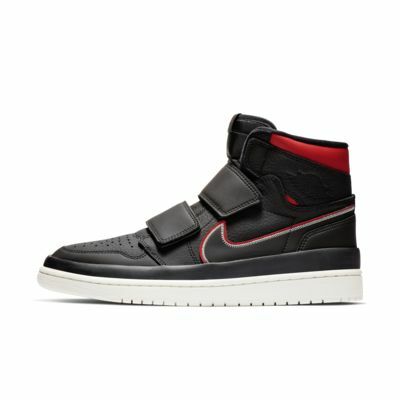 The Air Jordan 1 Retro High Double Strap Men&apos;s Shoe is a no-laces twist on the ’85 original. It sports two thick, sturdy straps in lieu of laces—exuding the same provocative bravado as the man who inspired it. Two hook-and-loop straps lend a snug, supportive fit without the fuss of traditional laces. A stretchy tongue means you can make a quick shoe entry or exit. Nike Air cushioning gives you lightweight comfort with every step. A rubber “mudguard” extends up the side of the shoe for durable coverage from wet sidewalks. Amaizing pair, highly recomendet! Color, comfort and design all in one. Great quality! I am autistic and have Dyspraxia as well, it means I’m not good with laces etc. I love Jordan’s have many many pairs and these are PERFECT, they look so awesome, they are comfy and warm for this weather, and they go so well with jeans, I got the green pair. I love them wish I could afford all the colours.